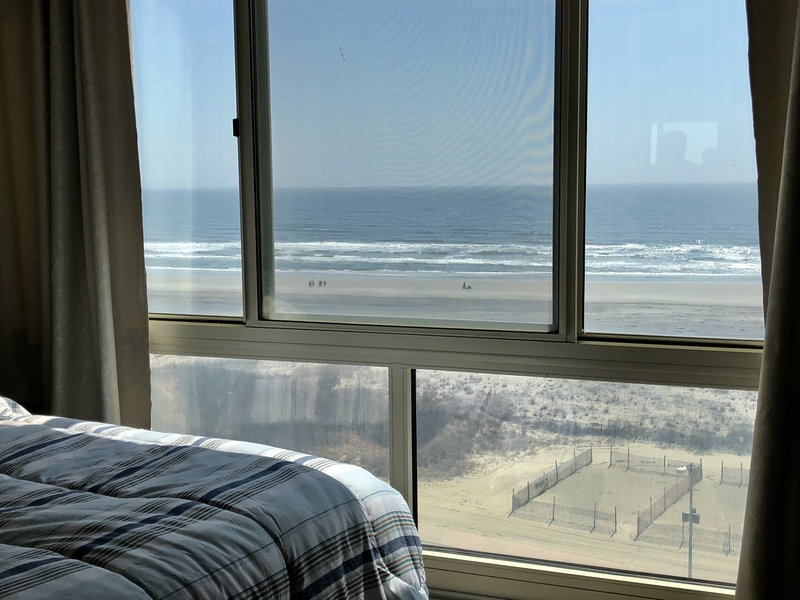 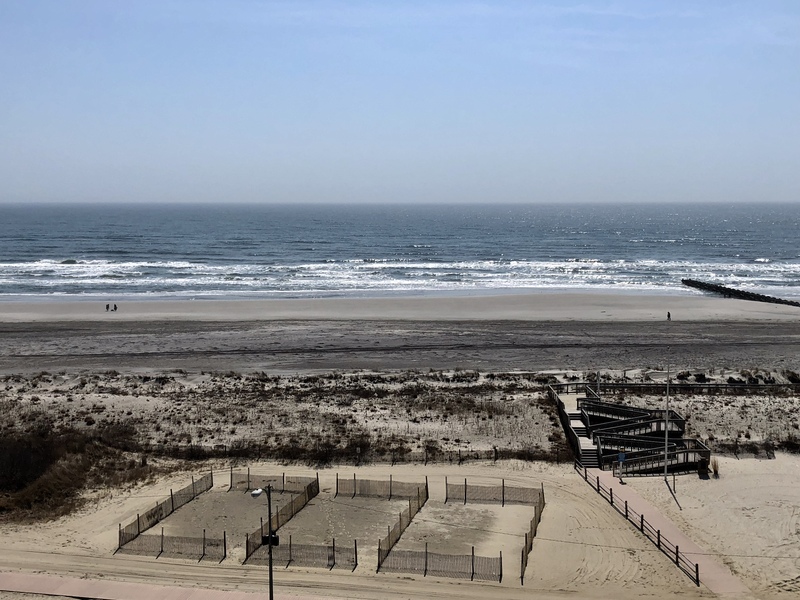 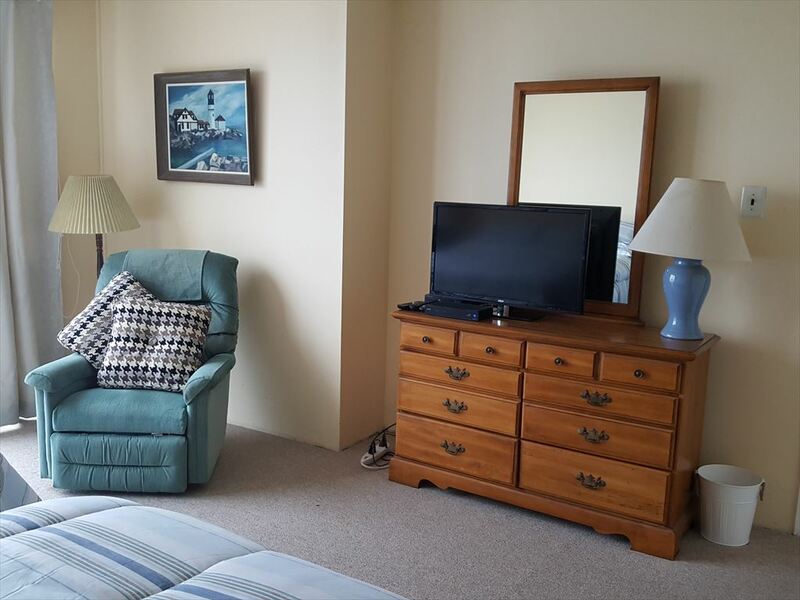 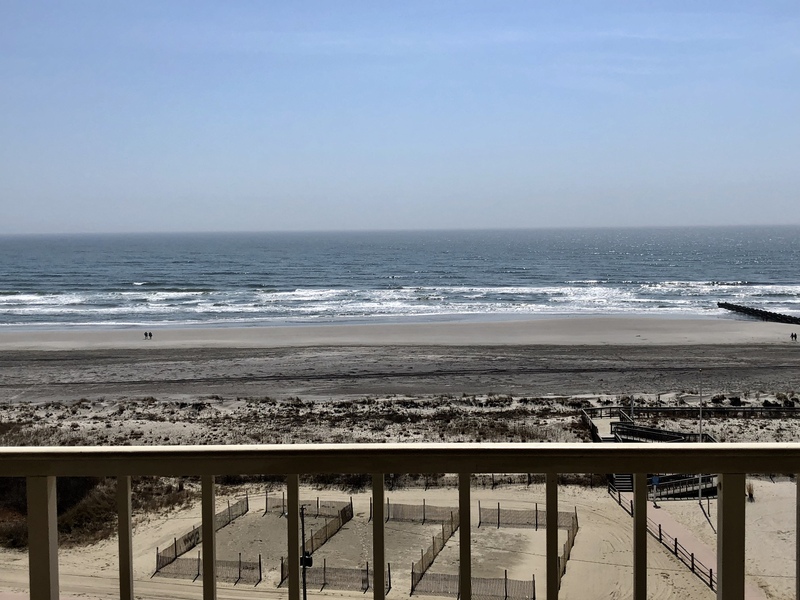 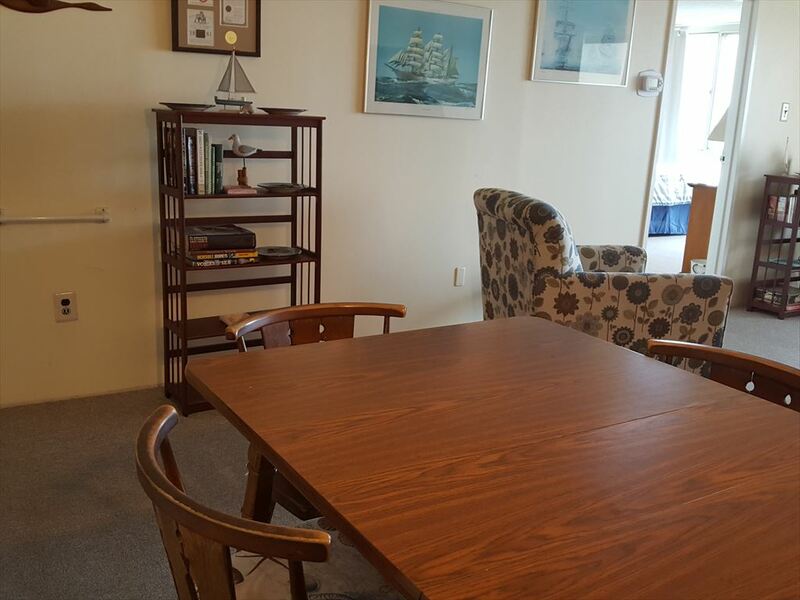 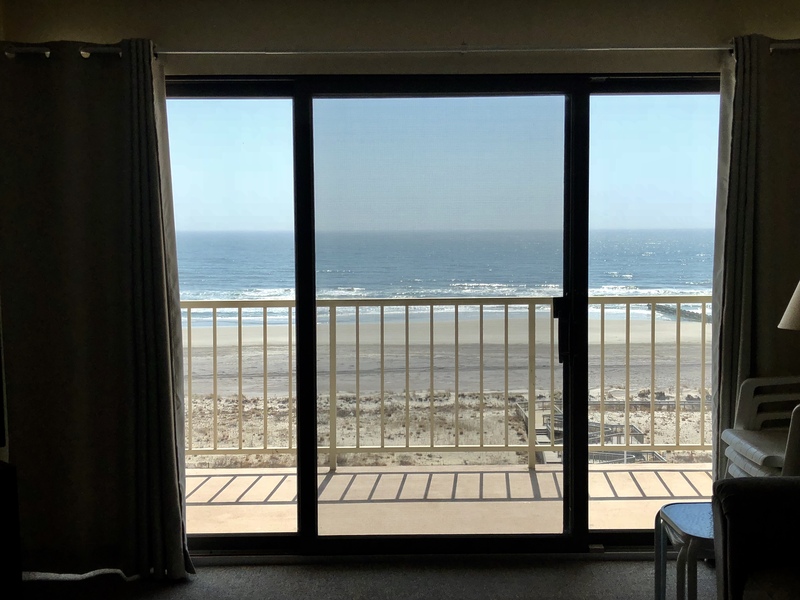 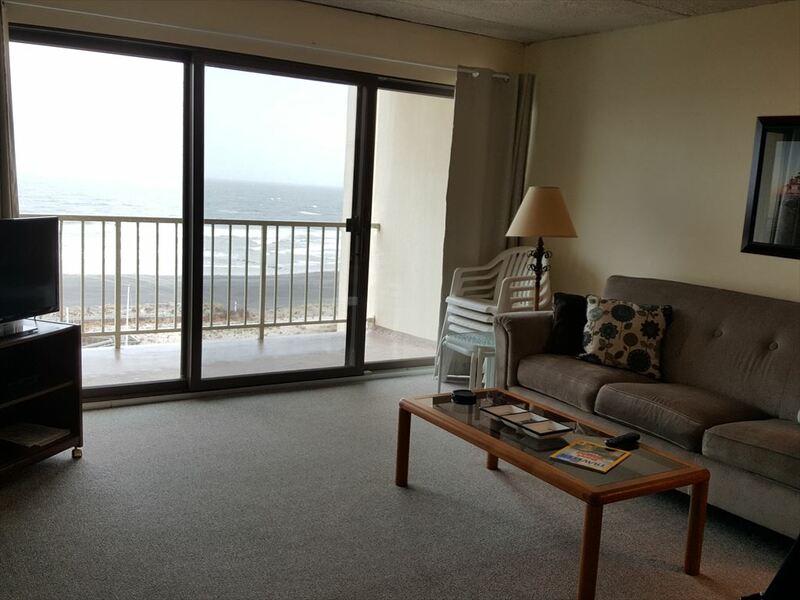 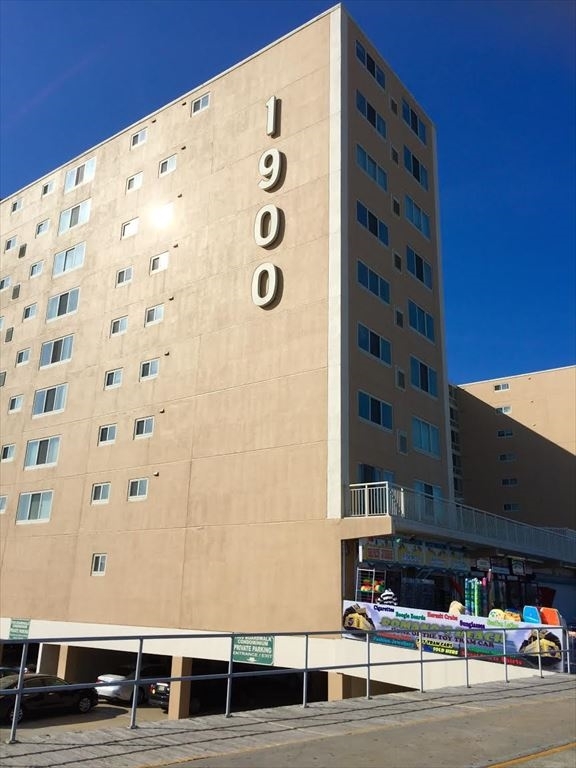 1900 BOARDWALK - UNIT 707 - NORTH WILDWOOD RENTALS - Oceanfront 2 bedroom, 2 bath condo with balcony on the 7th floor! 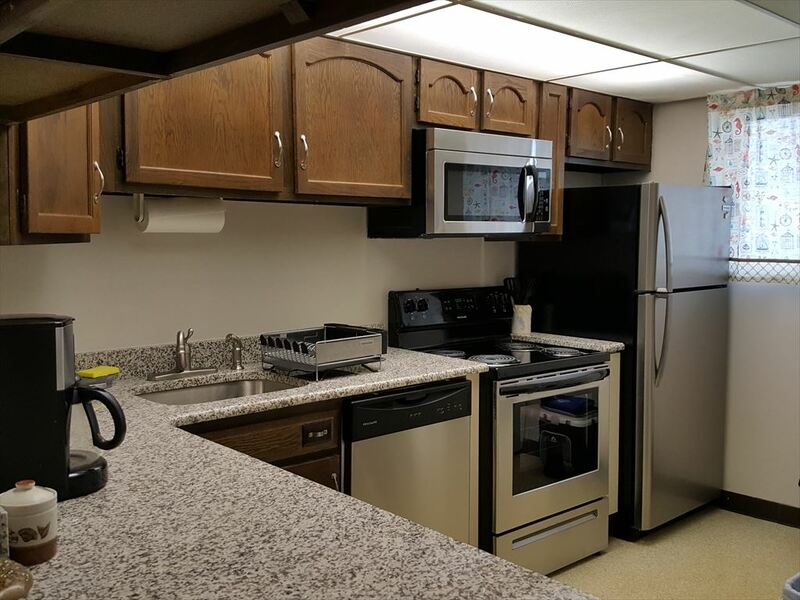 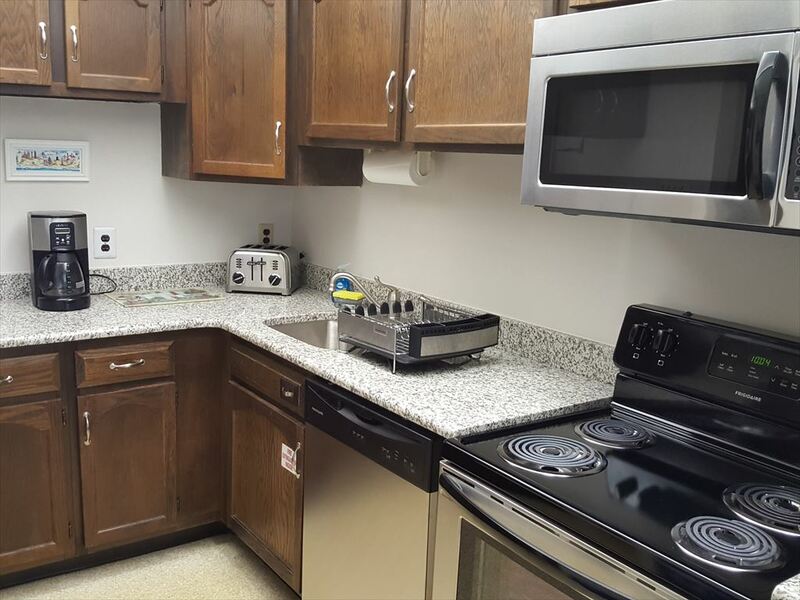 Condo has a full kitchen with range, fridge, dishwasher, microwave, toaster, coffeemaker and blender. 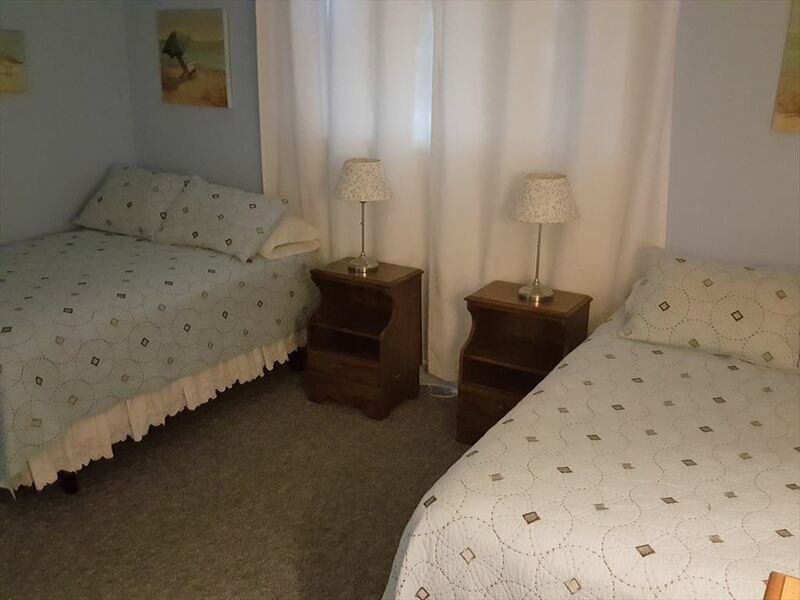 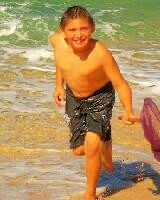 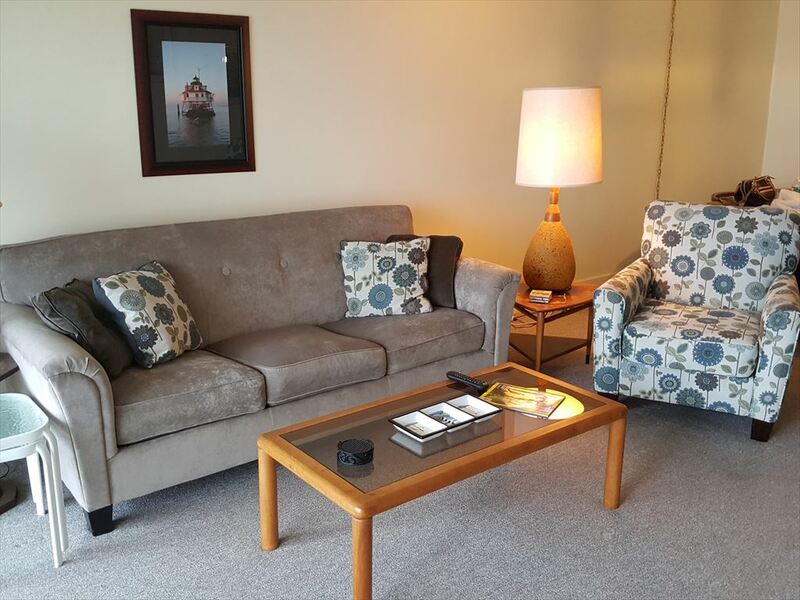 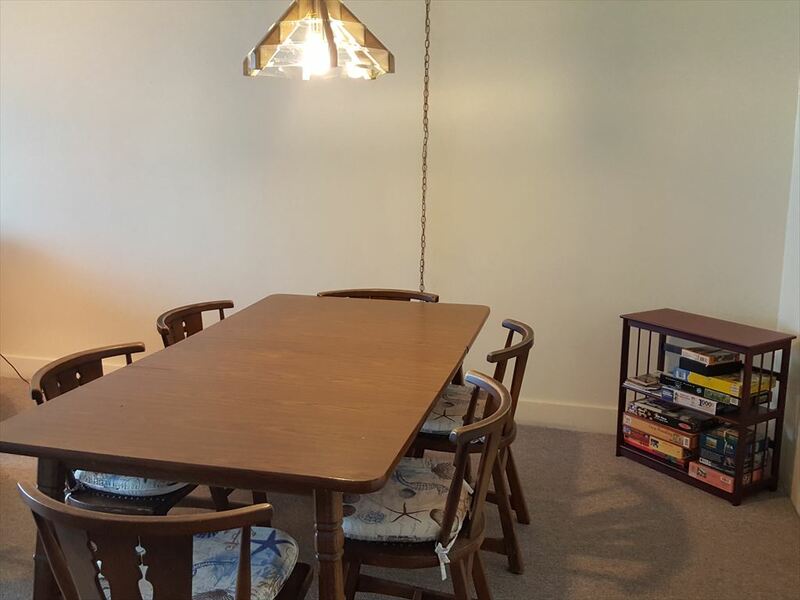 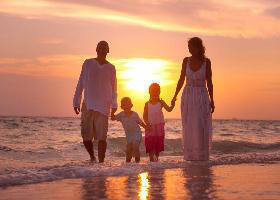 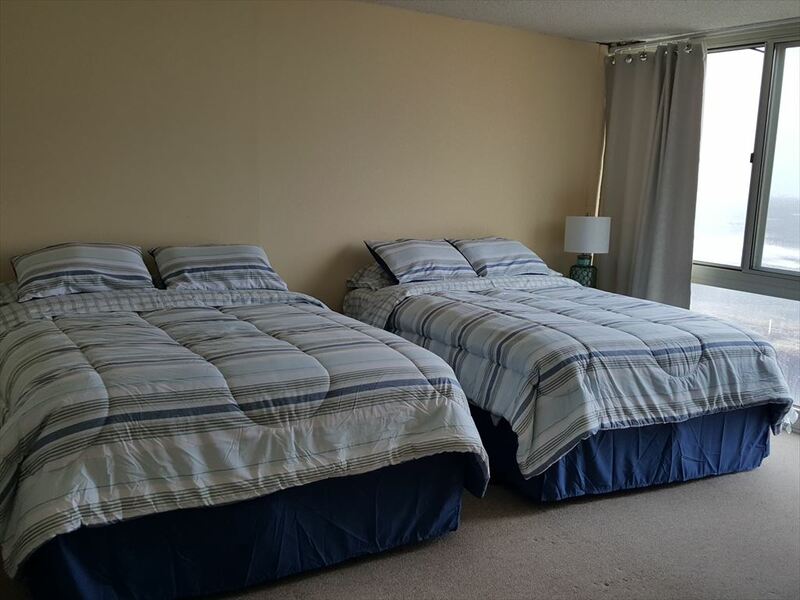 Amenities include pool, one car off street parking, wifi, washer/dryer, central a/c. 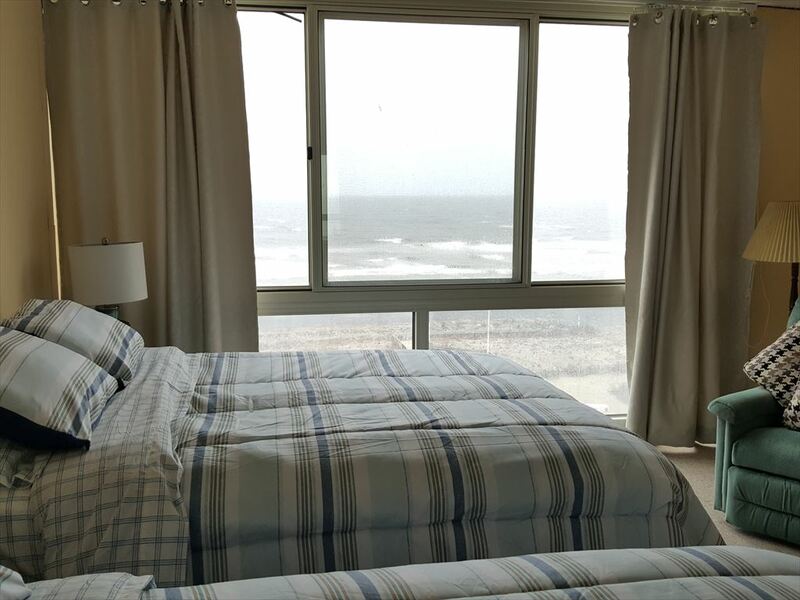 Sleeps 8; 2 queen, 2 full.